Max Cryer is a well-known writer, broadcaster and entertainer. In a long career, he has been a schoolteacher, a compere and television host, as well as a performer on the opera stage in London and in cabaret in Las Vegas and Hollywood. He also has a regular spot on radio talking about aspects of the English language. 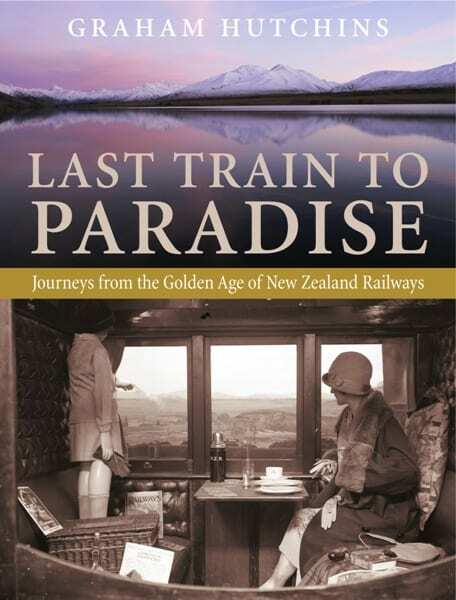 Now a full-time writer living in Auckland, he has written many books, including The Cat’s Out of the Bag, Every Dog Has Its Day, Is It True?, Who Said That First?, Love Me Tender, The Godzone Dictionary, Preposterous Proverbs and Curious English Words and Phrases. John and Garry talk to Max Cryer, author of ‘Supersitions and why we have them’. Click here to listen in. “The book contains explanations for many familiar superstitions but also some unfamiliar ones, for instance, Max documents how the humble window blind has its origins in Norse mythology and an acorn.” – Click here to read the interview in full. Atlas Obscura have mapped out the origins of a number of superstitions across the globe. Max Cryer even gets a nod! 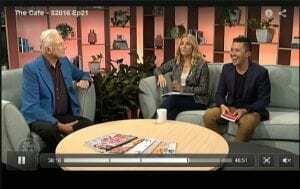 Max Cryer sat down with Mike and Mel to talk about his latest book Superstitions. Click below to watch Max’s segment. 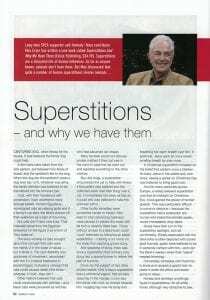 Animal Voices ran a double page extract of Superstitions in their Spring 2016 issue! Click the images below to have a read and also find out how to enter a Superstitions giveaway! 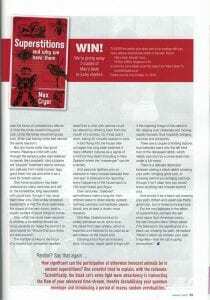 News.com.au ran a great piece on Superstitons, which of course features author Max Cryer’s signature wit! 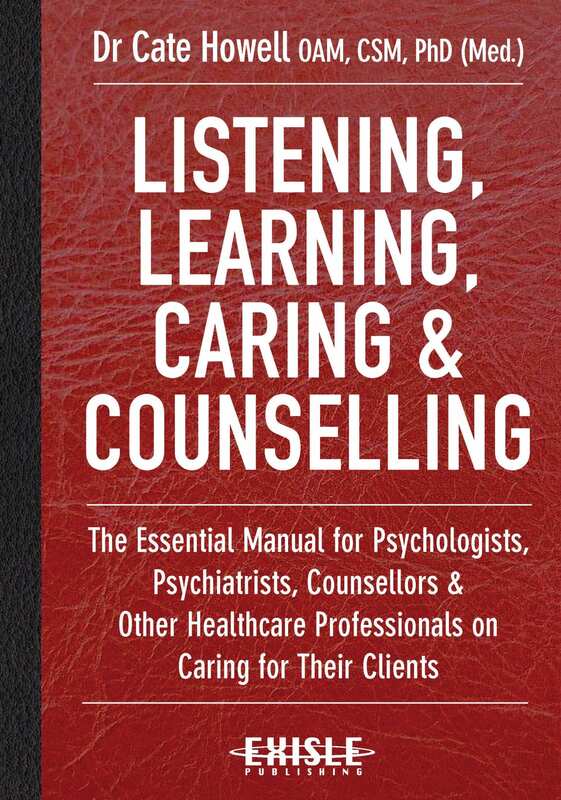 “Cryer’s advice is to just sit back and enjoy them”. 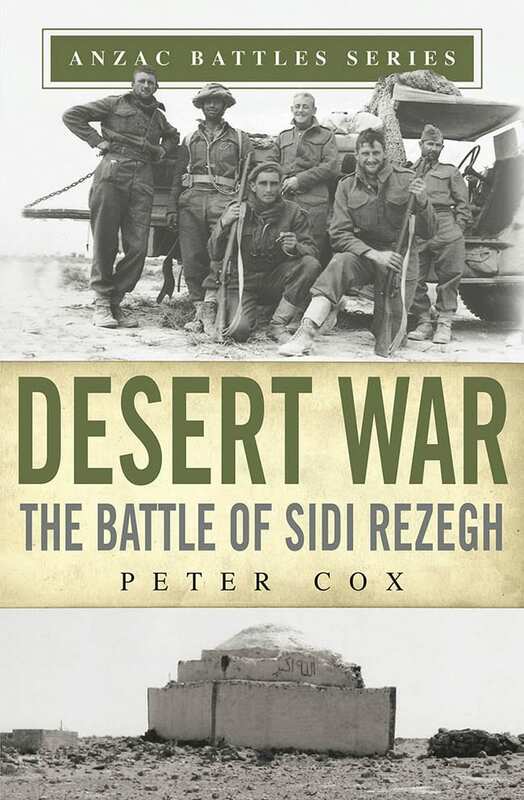 Click below to listen to this great interview with Max Cryer! 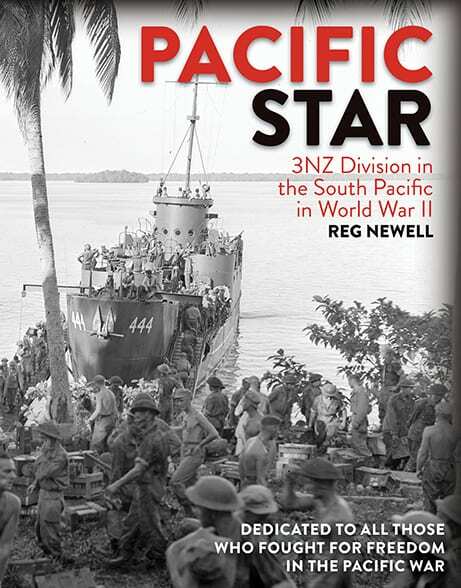 “I did enjoy this book and learned so much. It can be fun at times as well. 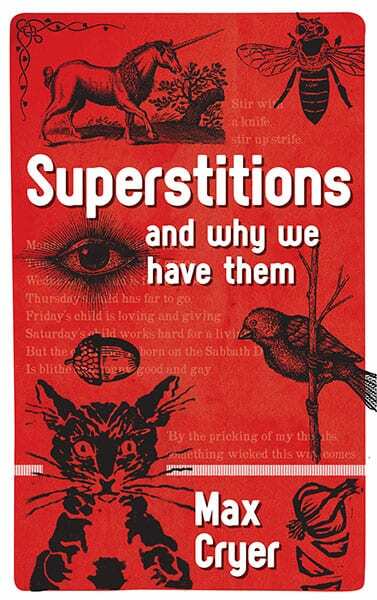 I would recommend Superstitions and Why We Have Them to anyone interested in where these things come from” – Click here to read the full review.